AVAILABLE TO WSU CURRENT STUDENTS ONLY (uni's policy). I'll happily pay for the 1st month you stay here. It's located in Western Sydney University (bankstown campus) It's a nice, peaceful, quiet area. There is 24hr campus security available and a team of uni staff that are on-call 24hrs if needed assistence. The internet is good and unlimited. There's a pool table &amp; a table tennis table. The uni has it's own gym. It's a 2 min walk to class. There's a free shuttle bus right in front of the uni that goes to Revesby station. There are resident activities and dinner gatherings if you'd like to participate. It is a nice place to live... Our townhouse is in a little complex with 2 x swimming pools, plenty of parking, small backyard and its quite close to the university and train station. The property is pretty well surrounded with park-lands, excellent for walking and exercise. 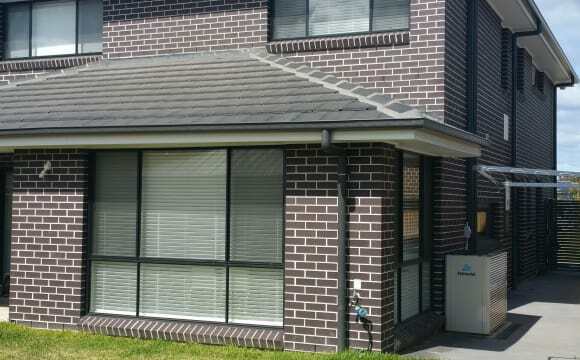 Approx 12mins walk to Panania train station. 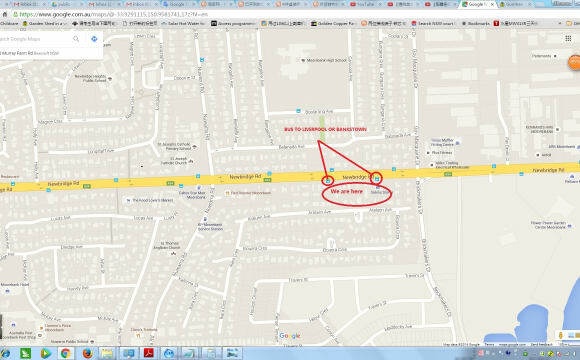 35 mins train ride to the city Approx 10mins walk to UWS Bankstown Campus Approx 15mins drive to Bankstown airport. All bills are included. (Electricity, WIFI, Gas, Water) Rooms is airconditioning/heater required extra charge if needed. Electric blanket is available. 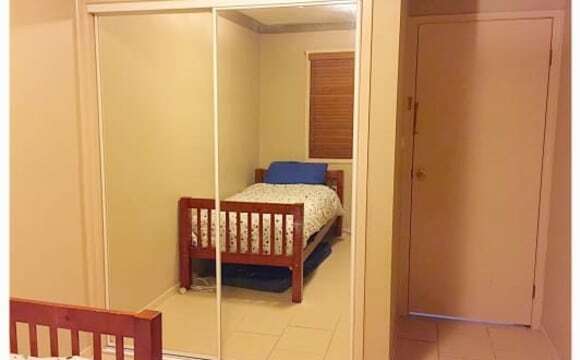 Huge room in a large modern house available with private bathroom. Huge open spaced house. The room available has a large built in, floorboards and good natural lighting. 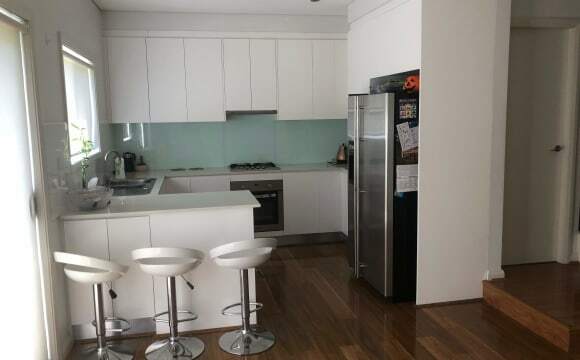 The house comes with unlimited internet, a air-con/heating, study room, large open living spaces, Foxtel access if you’d like to have it, large kitchen, gas stove top, cctv cameras, alarm system and street parking. House is walking distance to train station, shops etc. Two stations to the airport. Awesome sharehouse! 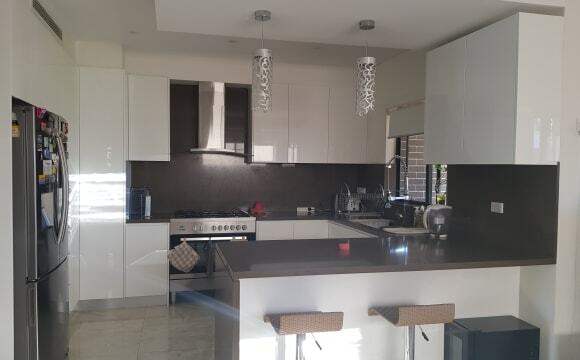 Georges Fair in Moorebank is a gem of a place to live. This particular property is opposite a nice park. 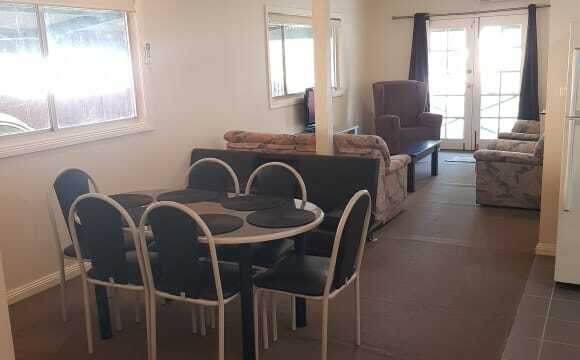 Two lovely medium sized rooms available. The house is fully furnished. I'm very flexible. Sociable and cool with own space as well. Must be clean and tidy. 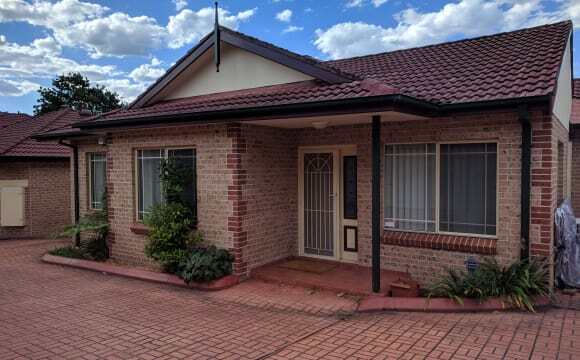 brand new property, minutes to train station, wollie, coles, local swimming pool and parks, george river natural reserves is nearby; the house has bbq area and backyard and frontyard; sharing with another male professional. We are easy going people, clean, tidy, fun and respectful people who are looking for same quality housemates. We like people socialise with us, talk and having fun. Hey guys! 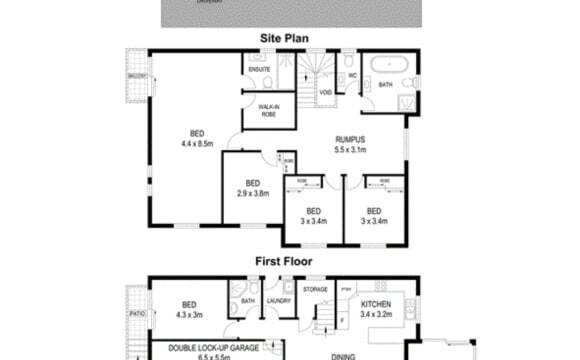 NEW SHARE HOUSE WITH PRIVATE ROOMS COMING SOON – PM FOR DETAILS Around 1KM walk to station (10m walk / 3m drive). THE LOCATION: East Hills PM for more details. 10m walk to the station / 3m drive Airport Train Line / 30m train to Central Station / 35m train to Townhall Station 30m drive to the city! 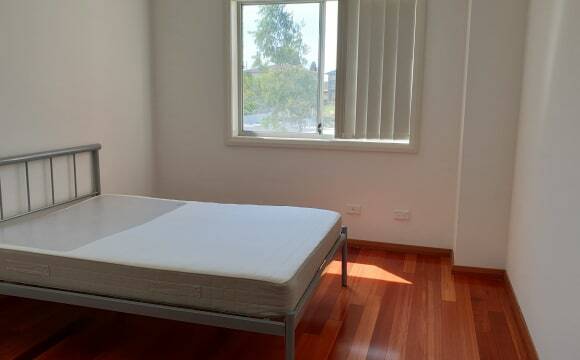 Close to M5 Motorway THE ROOM: Available soon ... 3 x Double Rooms - $260 per week for single / $310 per week for couple – Shared Bathroom 1 x Master Room - $290 per week for single / $340 per week for couple – OWN Bathroom / Ensuite (limited) - first in first served 1 x Single Room - $230 per week for single ONLY Including bills and unlimited internet. 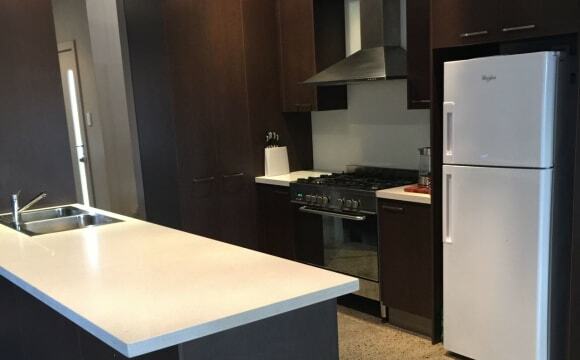 Four weeks bond and 2 weeks rent on move in. 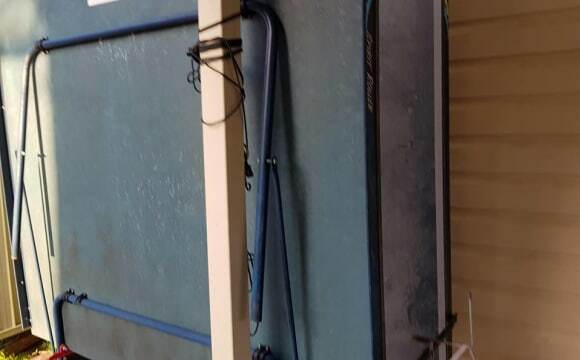 Fully furnished (bed + mattress) – can be removed upon request. Large built-in wardrobe and extra floor space for your own furniture. Plenty of street parking THE HOUSE: 5BR house – 2 Bathrooms / 3 toilets Professional cleaners included in regular cleaning and outdoors care Fully equipped kitchen with fridges and dishwasher Open plan living / dining / kitchen Kitchen has beautiful island bench / breakfast bar 2 x Loung Rooms – 1 upstairs / 1 downstairs. YOU: Looking for someone keen to stay the long run (3 months or more, preferably 6 – 12 months). WHATS NEXT? PM me to find out more information and put your name on the list for inspections (when they become available) – first come, first serve policy. Hope to see you soon! The house is complete and is only one year old. Four beds with three bath. Very quiet street and only 10 mins walk to station with express train to city. The house comes with unlimited internet, ducted air-con/heating, large open living spaces, large kitchen, gas stove top, cctv cameras, alarm system and street parking. House is walking distance to the shops. There are four rooms and everyone will have their owe room and space. Two rooms with a single bed each and one room have a double bed. If you require different bed setting please let me know, if I can accommodate I will. Couple will be consider aswell however will be abit more for the room. Drop me a text more than happy to answer any enqquires. Three bedroom townhouse 5 minutes walk from the Holsworthy train station in a safe and quiet community. Shared pool/spa and tennis court are included. Both current tenants work full time and keep the place peaceful and clean. Smokers outside only please.